From a young Snapchat executive, TV host, and social critic comes an eye-opening guide for a unique generation of dreamers and doers who have been paralyzed by the pressures of life—to pause, press the reset button, and use the power of story to build a radical new life: and a new world. Millennials have been studied, characterized, and market-tested to death, but despite it all, one reality is clear: Many people in their 20s and 30s feel frustrated and overwhelmed, leading lives and existing in a world that has been shaped by everyone and everything but themselves. From social media to music to politics, the stories that they have believed and the rules that they have followed have left them unfulfilled, constantly seeking a better life but not ever fully finding it. Media maker and social critic Erica Williams Simon recognized that this was a recipe for disaster. 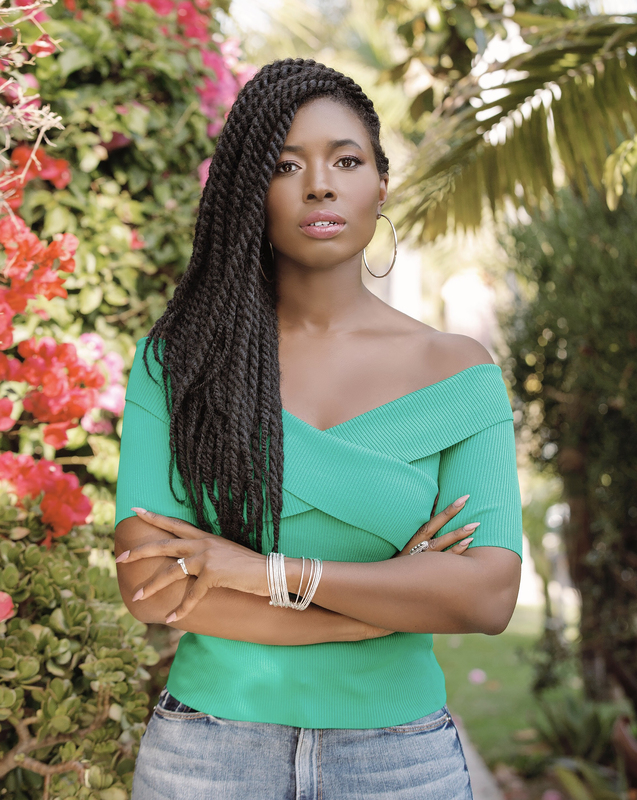 At 27, she decided to walk away from her career as a rising political star to find her own truth and a truth that would help others break free and build a life worth living. On her journey, she discovered that the true culprit of our discontent is often hidden in plain sight—we just need to know where to look. She decided to get “story smart” and write down the ideas that have the power to change how a generation thinks, works, loves, and lives. 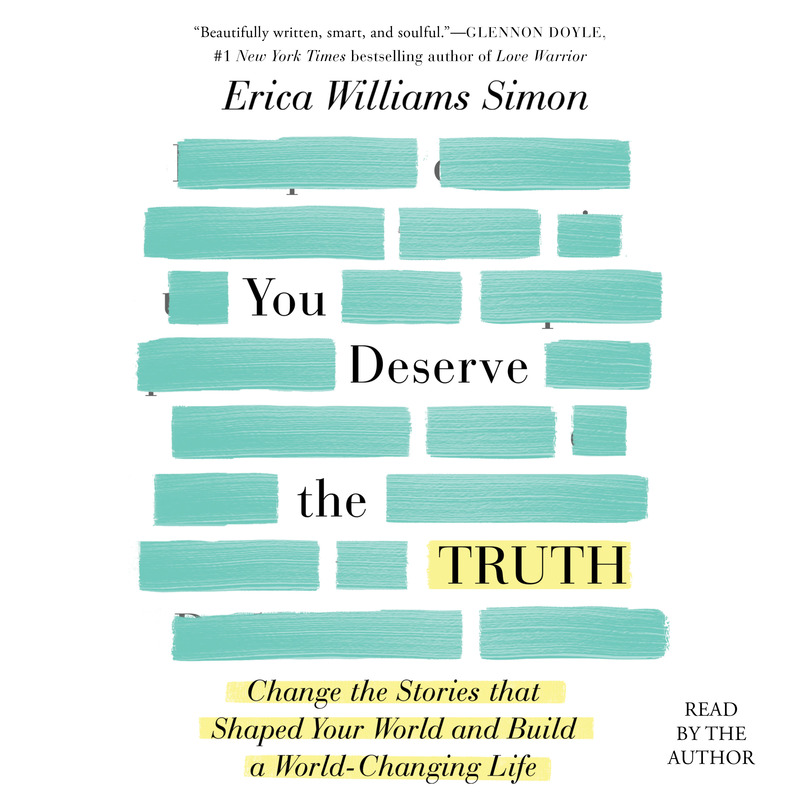 Tear Down the Walls is the result of Erica’s evolution—a culturally relevant masterclass in how to evaluate and challenge the narratives that today’s young people have absorbed about their identities, purpose, and potential. Each chapter includes real-world lessons based on a nearly ten-year-long career as a media maven, a yearlong “hero’s journey” of self-discovery, and the inspirational stories of some of Erica's successful and influential peers. Part memoir, part self-help, and all honesty, this is an essential guide offering both practical advice and reflecting the current cultural, demographical, and economic realities of Gen Y, providing a blueprint for anyone seeking a new way: and showing how to live it to its fullest.